Remastered from original recordings and through analog devices! Solar Fields drifts back to down-tempo with (Movements), a pure electronica ambient in and ex-cursion in the global sound spectrum built upon a crossing of genres, where atmospheric whispers lead to deep rumbling waves, intricate impulsions jump through cleverly crafted beats and layers of organic instrumentations. Vibrant and deeply emotional music flirting with sheer melancholy and hope. The artistry of the album reveals the sound designer's ability to capture the instant and resonate. Swedish producer Magnus Birgersson wrote this sixth album in a way that relates the changes in his artistic life at a time when he was composing the interactive in-game score for Electronic ArtsT video game Mirror's EdgeT.Movements is composed of 11 tracks floating into each other to create a sense of shift in realities. 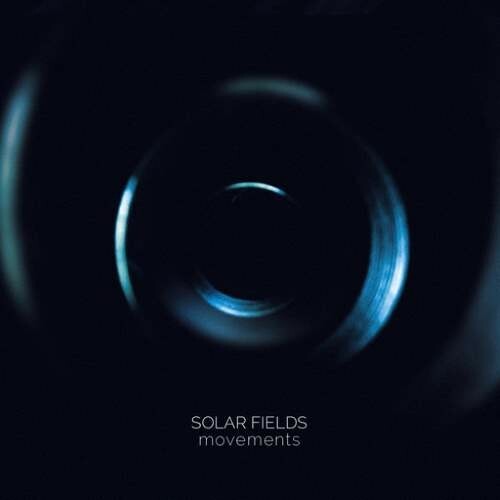 As always when discovering any album from Solar Fields, one mustn't look back but rather open this chapter prepared to be moved to new directions.